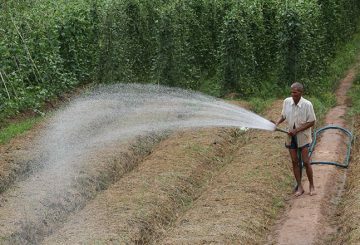 The RDB disbursed over $170 million in loans to the agriculture industry last year. 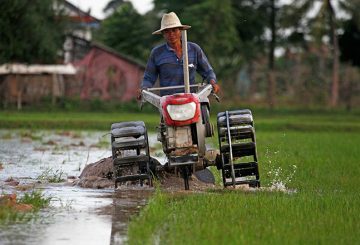 Rural Development Bank to request an additional $50 million for agriculture. 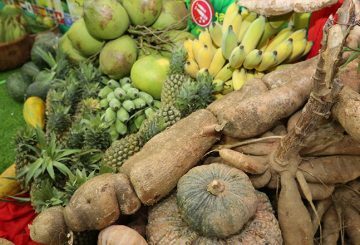 The Rural Development Bank (RDB) says it discussed with the World Bank the implementation of a $100-million, country-wide agricultural diversification programme. 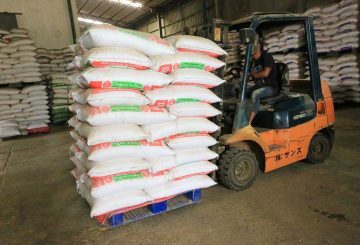 The Rural Development Bank says the price of white rice has recovered slightly from a steep decline. 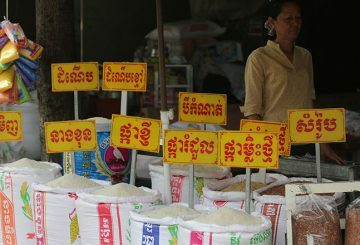 The Ministry of Commerce is taking action to stop a drop in the price of white rice. 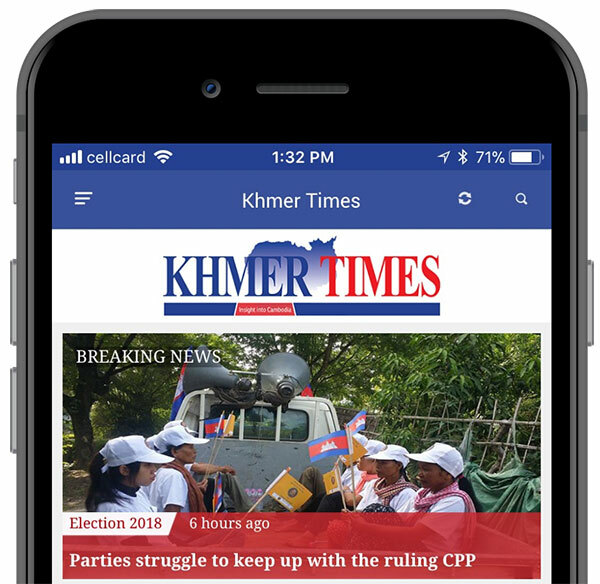 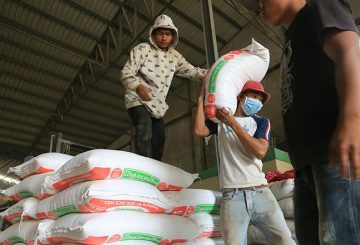 A new set of warehouse and silo funded through a government-led loan scheme was inaugurated Friday in Kampong Speu. 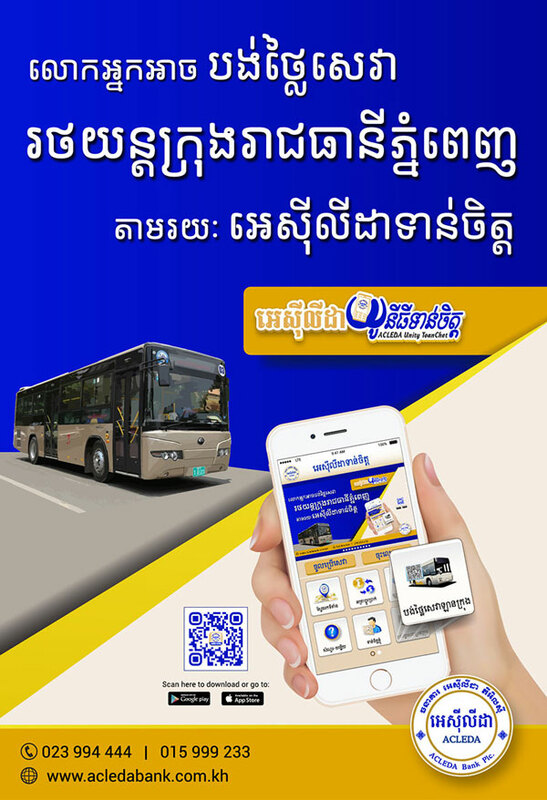 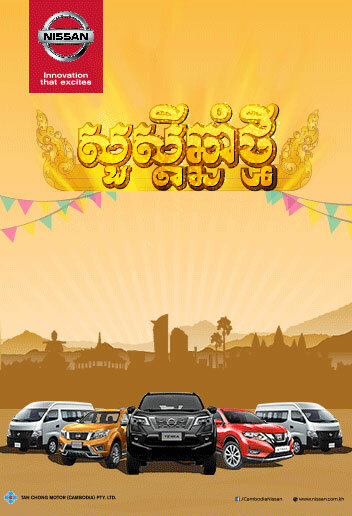 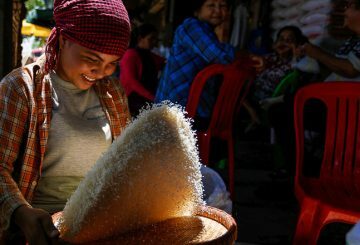 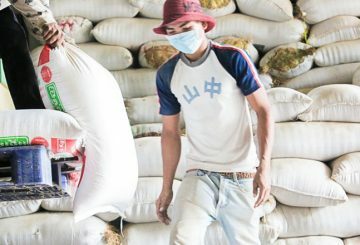 Two new rice-storing facilities in Battambang are officially launched. 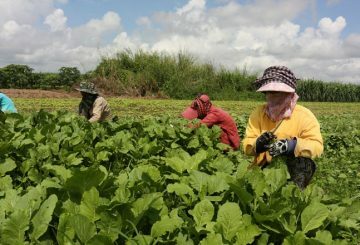 The Ministry of Economy and Finance yesterday launched a new $2-million fund to increase small farmers’ access to credit. 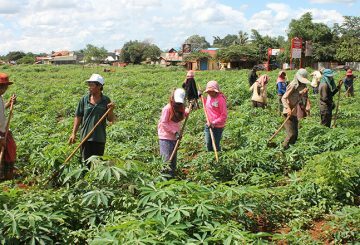 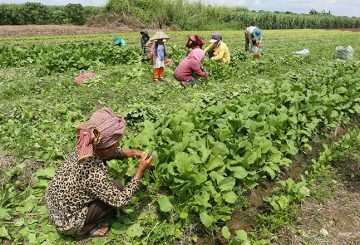 Rural Development Bank, a state-run financial institution, is calling on farmers to come together to form agricultural communities to gain access to cheaper credit, technical support and training. 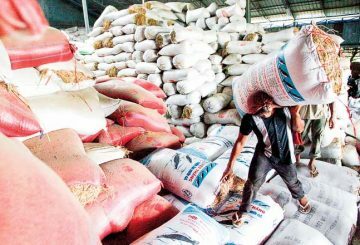 Half of public funds disbursed as loans to aid the ailing rice sector has been repaid. 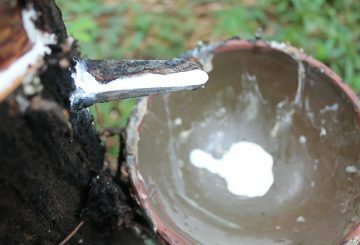 Agriculture Ministry and Rural Development Bank have discussed setting up a fund to support family rubber farmers. 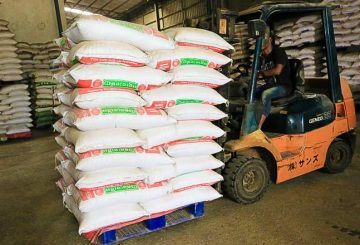 Rice millers who received emergency funds are asked to complete facilities by January. 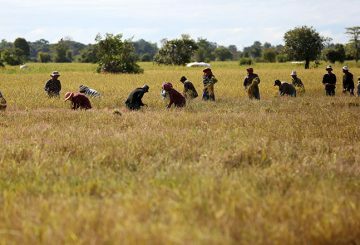 The second call comes after only four rice millers applied in the first call which had a deadline last week. 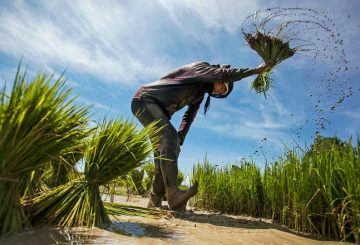 The state-owned Rural Development Bank is announcing it will rebrand as the Agriculture Development Bank. 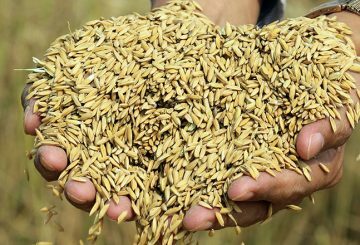 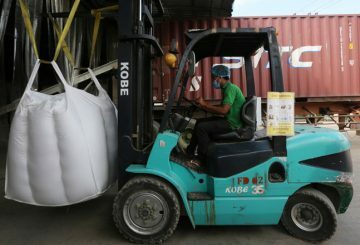 The government is injecting another $23 million through the Rural Development Bank to provide loans to rice mills and exporters. 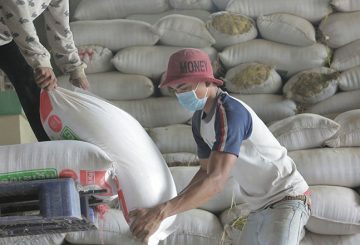 The government is preparing short-term emergency loans for rice millers to bolster paddy prices for farmers.